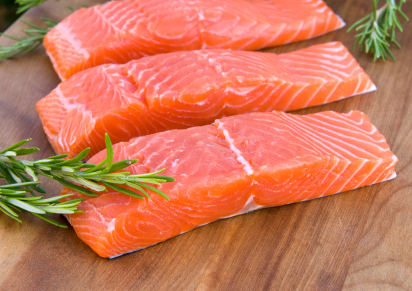 Did you know that 8 out of 10 Americans are deficient in Omega-3 fatty acids? Fatty acids are the building blocks of fats, which are vital for human health and survival. Omega-3 specifically is vital for general cell health. As a polyunsaturated fat, it is considered the type of fat which actually improves cholesterol. Unfortunately, health consequences associated with this nutritional deficiency are pretty extensive. It has been linked to heart and blood vessel disease, eye problems such as dry eyes and macular degeneration, attention deficit disorder and hyperactivity, autoimmune disorders such as arthritis, diabetes and lupus, skin problems such as psoriasis, and even cancer. Luckily, many people in the last several years have gained awareness to the national deficiency of this essential fatty acid. Barlean’s Organic Oils started in 1989 to cater to the growing requests for organic oils. The company now offers a substantial list of flax, fish, and oil blends. 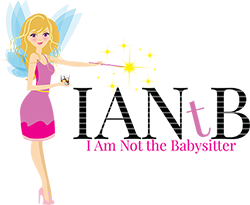 They have also expanded to greans, omega for kids, and specialty oils and other specialty products. Brian and I have been using Barlean’s organic coconut oil for our butter-coconut coffee recipe ever morning for the past few months and we both agree this coconut oil has the best taste and consistency over the other brands we were using. We wanted to try out fish oil and weren’t sure what kind or how to even consume it. 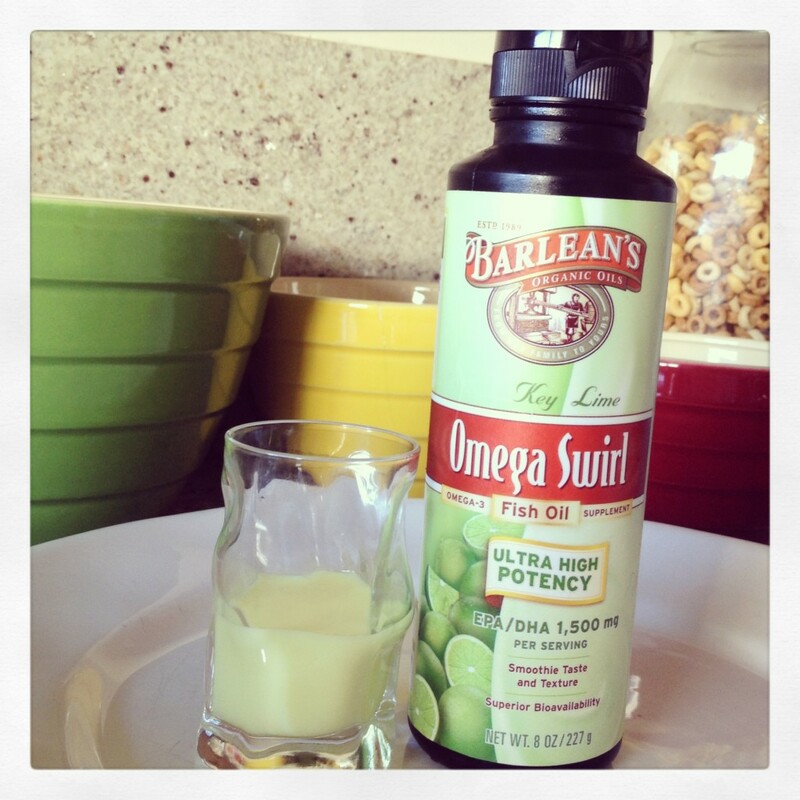 Someone recommended Barlean’s Omega Swirl Fish Oil Supplement in Key Lime flavor. I was skeptical for sure. I was devising a plan to put it in a banana smoothie or another way to mask the taste. The boys were fascinated by the product and asked to try it on a spoon. I said okay and figured their reaction would let me know how many bananas I would need to mask the flavor in the smoothie I was preparing for this occasion. Totally confused and having no expectations, I decided to try my own spoonful. It tasted like key lime. Not even in a sickeningly sweet way. Since the fish oil revelation, Brian and I have been starting each morning with our special coconut oil coffee and a spoonful of Omega Swirl Fish Oil. And when we reached out to Barlean’s to tell them how great they were, they offered to give our readers the same products I personally have used and recommend. Enter below and win your own coconut oil and Kid’s Omega Swirl! Unfortunately, this giveaway is only open to U.S. readers. I have been wanting to try the flavored fish oil! I gave up on the regular stuff when I was pregnant because I couldn’t handle the taste. I love that Barlean’s kids variety is sweetened with xylitol & that they guarantee all of their products! That the kids taste like Key Lime. Yum!!! Key lime flavor for kids. Yum!!! I am looking for Omega 3s that my kids would be willing to take or to have in smoothies! Your experience and their flavors sound very promising! I love that it is such a simple way to get such a vital nutrient into your diet. I like that the fish oil is flavored for the kids. It’s not an easy taste to get used to. I have honestly been searching for a fish oil product that my child will take for years! This might actually work! 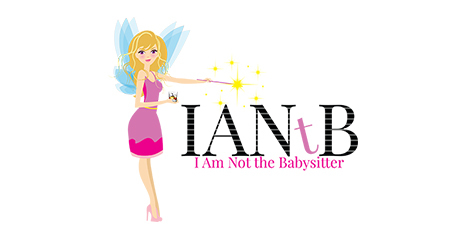 I was just thinking I needed to start this up again with my kiddo! Picked up the capsules for myself. NO fish burps! Yay! I love that they’re trying to make something healthy for my kids that my kids will actually want to consume. Sounds like an awesome flavor! I agree with the coconut oil consistency, taste! It’s the greatest out there. I love this post, good see giveaways that meet healthy lifestyle needs!